Our products are reproduced to the style of the original design. 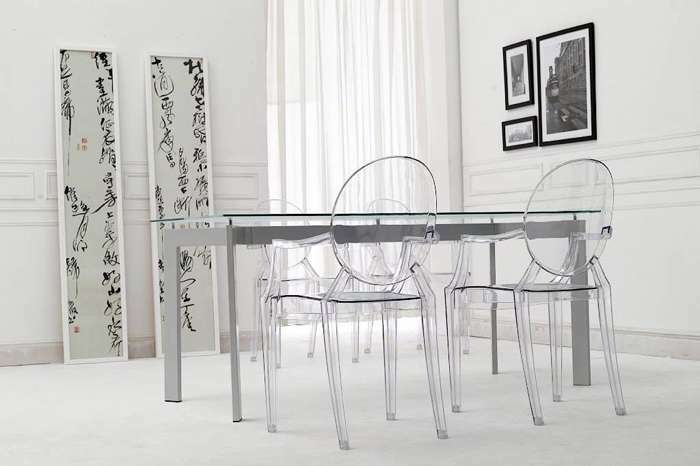 Check out more Scandinavian Designer Chairs. 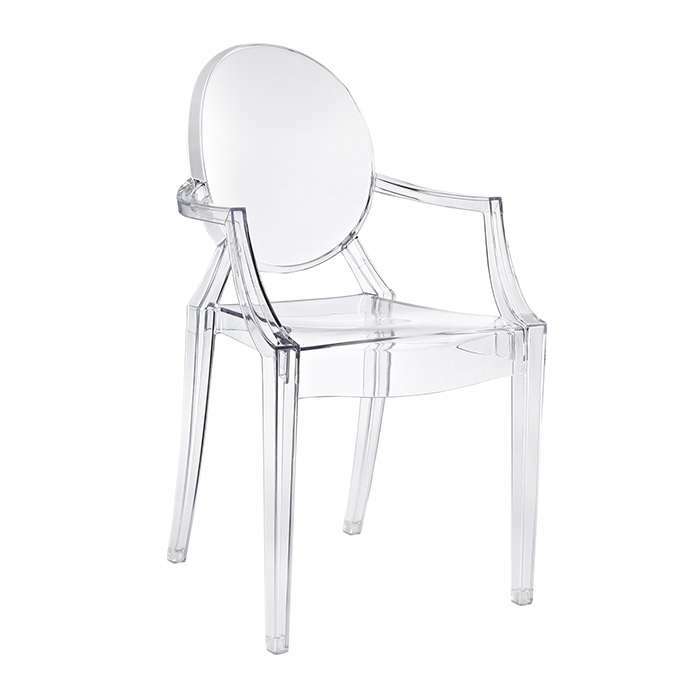 Ghost Armchair is designed by Philippe Stark for Kartell. It is available in tinted translucent and clear policarbonate colours. The stunning elegant design and durability have been exceptionally popular over the years. Our products are reproduced to the style of the original design. 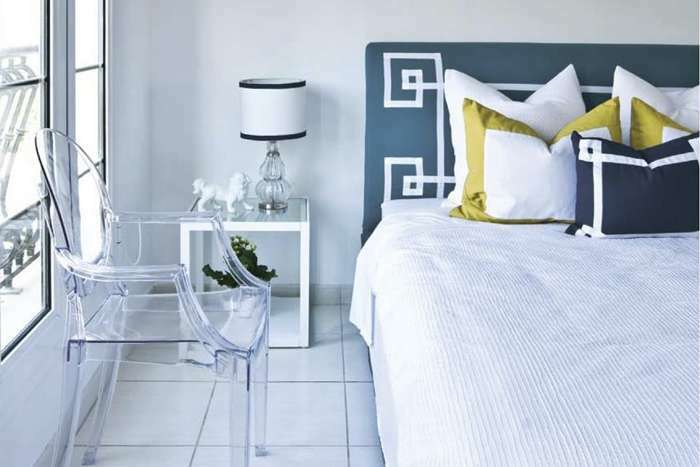 Check out more Scandinavian Designe..